We’ve heard a lot over the past few years about how important probiotic foods and supplements are for helping the body absorb nutrients and boost the immune system, but did you know that probiotics are equally important for plant health and our environment? When it comes to truly growing the best quality plants, one should never ignore what we cannot see. Endophytes are some of the most beneficial bacteria and fungi for plants. Certain plants, such as lentils, beans and peas have endophyte nodules clinging to their roots. Their purpose is nitrogen fixation: the process of converting atmospheric nitrogen into organic compounds which the plant can readily absorb. More recently, scientists have discovered that certain forms of nitrogen-fixing bacteria also live within the roots, stems, and leaves of plants. According to the American Society for Agronomy, they can also be transferred between different types of plants. Just as humans take probiotics to strengthen their overall health, plants use endophytes to help them adjust to environmental changes faster than genetic adaptation will allow. This means endophytes can help plants survive extreme conditions such as high temperatures, droughts, insufficient nutrients and even environmental toxins. Finding and adding the right microbes to your soil not only increases your plant’s nitrogen absorption capability but allows plants to naturally thrive within heterogeneous, human created growing environments. Probiotic gardening or “microbe farming” is a technique that any grower can use. Some call it no till and some call it growing with living soil, but at the end of the day, any grower can utilize the correct strains of microbes that live and grow on roots. Implementing the correct strains conducive to maximizing genetic potential, will help your plants grow stronger and increase their overall health. It is important to make sure the materials surrounding your plant’s roots are packed with vitamins, minerals, and probiotics that allow for proper absorption at all times. This ensures that the investment you are making in your fertilizer program is fully utilized. Soil bacteria and fungus come in many varieties and not all of them are good, so how do you know which probiotics are the beneficial ones? Soil Streptomyces, particularly varieties Streptomyces atratus, Streptomyces chromofuscus, Streptomyces griseus, and Streptomyces janthinus are known to play a number of positive roles within microbial ecosystems. One such role is to encourage symbiotic relationships between plant roots and beneficial microbes. Adding the exact amounts and strains of beneficial bacteria and fungi to your plants roots can be an easy task with Soil Balance Pro. The live strains in Soil Balance Pro all live and regenerate on the roots of plants and are a unique combination, specially formulated to enhance your plant’s growth and eco-stability. The strains is Soil Balance work in hydroponics and soil-less mediums because they live exclusively in a symbiotic relationship with plant roots. An environment in balance with the correct microbial partners means plants that flourish and reach for the sky in an environment that is thriving. Welcome to the future of microbial inoculation. Welcome to Soil Balance Professional Formulation. We deeply honor our clients and their work. Our promise to you is a noticeable improvement in your aroma, flavor and oil production or we will refund 100% of your trial bag purchase! 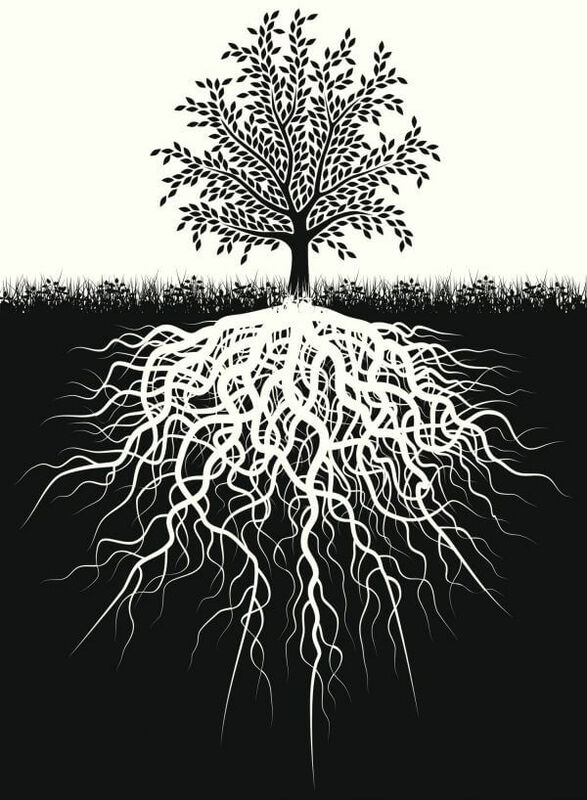 Kind Roots guarantees your plants will achieve higher levels of terpenoid, flavonoid, and phenol production or we will refund you 100% of your trial bag purchase price!